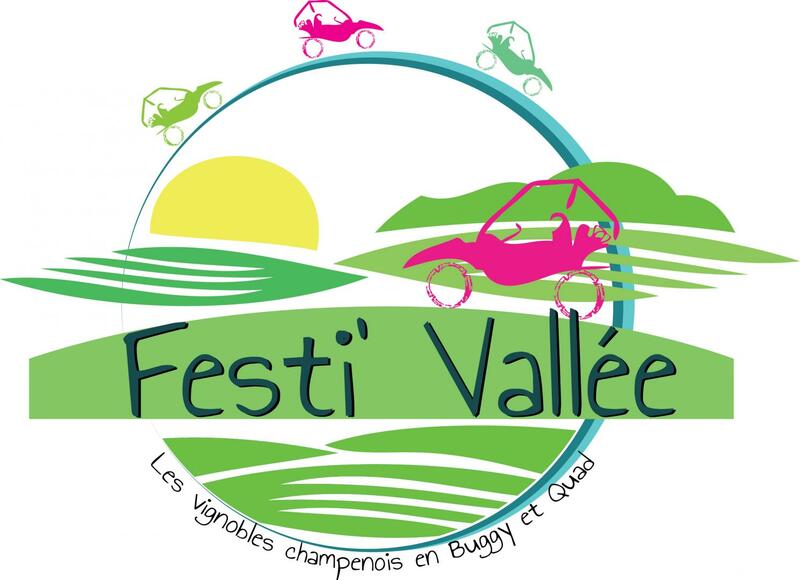 Festi'Vallée invites you to discover the Marne with its magnificent regions and its historical richness, whether by quad or buggy through the vineyards and other monuments, historical sites and geographical vistas. We offer 3 packages to discover and appreciate the Marne Valley in all its beauty. From Festigny, you have a two-hour guided tour to discover the city of Dormans, its castle and museum, and Châtillon-sur-Marne, including the famous statue of Urbain II. A second package includes half a day with stops at the different sites and viewpoints. The third one offers a picnic in Champagne for a quad ride or a buggy tour. You will appreciate the various views that overlook the Marne Valley and offer a natural and grandiose spectacle of the region. Aboard a quad or a buggy, you will enjoy your excursion through the Champagne vineyards, historic towns and picturesque villages. Our prices are affordable and you can share a real moment of happiness and pleasure with family, friends or colleagues. Let yourself be guided by our passion for the Marne Valley and enjoy the magnificent landscapes of this region. You won't regret it! We remain available for further information. We offer guided tours that combine discovery and thrills. You will certainly love these moments of discovery.